Mary Lennox is a troubled, sickly, and unloved 10-year-old girl born in India to selfish, wealthy British parents who never wanted her. She is primarily cared for by servants, who pacify her as much as possible to keep her out of her parents' way. She grows into a spoiled and selfish girl. Mary finds a magical garden, two new friends, a robin and a gardener and embarks on a magical journey. 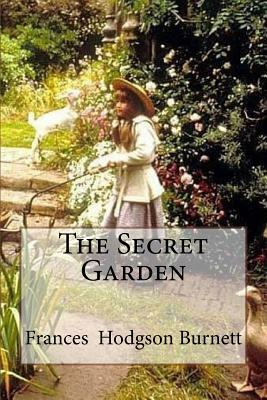 The Secret Garden is a much loved classic for children and adults alike.